Gina Giesler is the owner and operator of Healthy Skin of Naples. Gina was raised in Port Clinton, Ohio and moved to Naples, Florida in 1981. After moving to Naples she worked in the medical field as a Certified Nurses Aid until 2001. 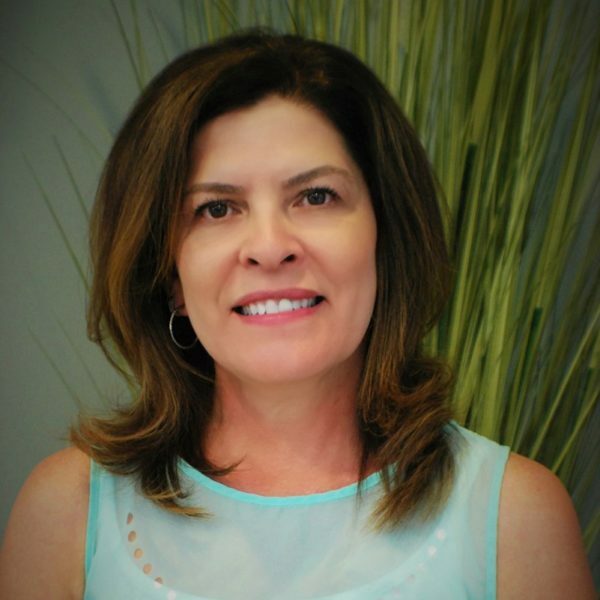 Since 2001 Gina has worked in Dermatology and in 2007 she acquired her license as an Esthetician. Gina is trained and licensed to recognize early signs of specific medical conditions and will refer you for treatment to a dermatologist if necessary. As our guest you will receive professional skincare services in a therapeutic setting. Our motto is “Healthy Aging”. We invite you to come and embrace the moment here at Healthy Skin of Naples. Become one step closer to healthier skin.